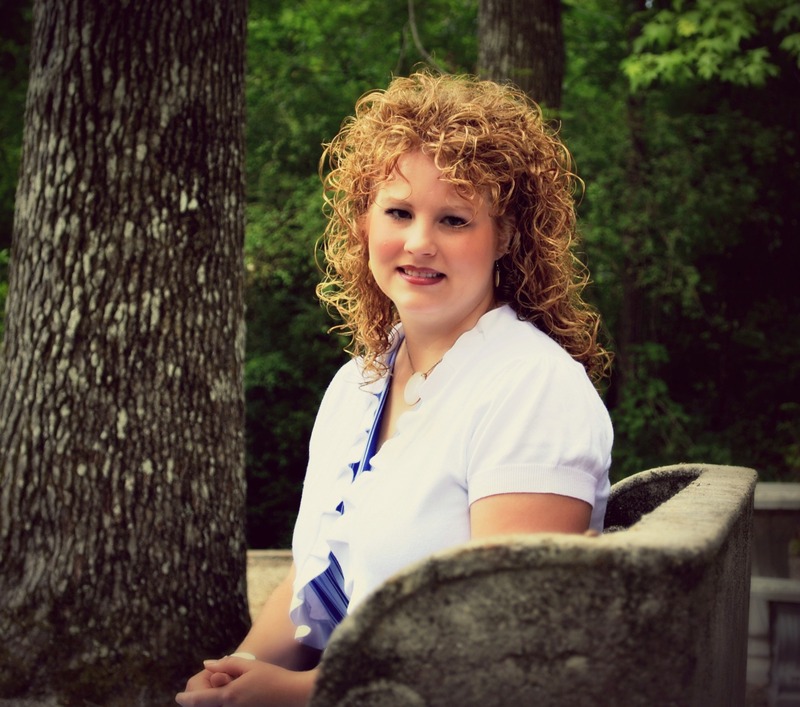 Memories and traditions…. don’t they help you love your family, or a special vacation place, or even something like a favorite food/restaurant/place even more? I know they do for me. A few years ago I started trying to find something I could add to my home on our summer vacation each year. Not a “souvenir” type item but something I love and can remember that I bought at that certain place (may even be a thrift store) on that vacation that year. This summer I bought a pretty turquoise candle holder at a beach store that I have in my bedroom on my dresser. It helps me remember that vacation and adds décor and beauty to our home. So this year I decided to create a Fall Bucket List! I will print this and hang it on the fridge and cross off things as we do them. Feel free to print it for your family if you wish. Being intentional about spending time together and making memories helps so much as we learn to have gratitude for our home and those that fill that home. My friend Christa at Brown Sugar Toast is doing an entire 31 days series on Periscope this month on Living Life Intentionally. I have been enjoying her nightly chats and it made me think of how I can be more intentional to enjoy this fall season in my home. I encourage you to check out her Periscopes if you want to focus on living with more intention. 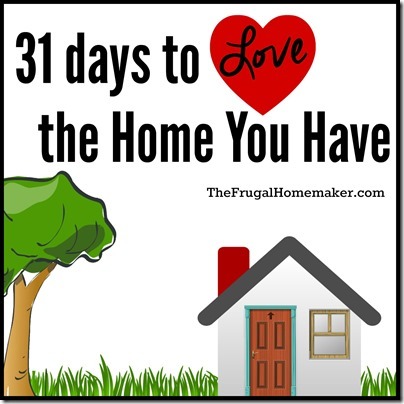 Gaining gratitude for our home will come when we view our homes as a place of blessing where we live and create life and memories together with those we love. Challenge for today: Make a memory in your home today with your family. Be intentional about sitting down to play a game, read a book, do an activity or craft, finish a home project, or eat a special meal together as a family (maybe by candlelight!). Take a picture or document it in some way to help you remember that memory. Think about how being intentional about making a memory helps you view your home with gratitude. 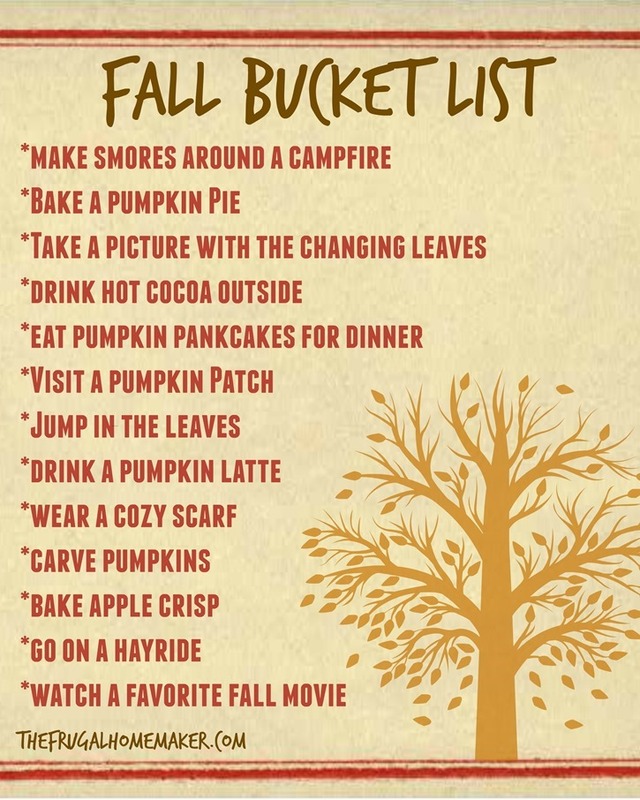 I LOVE this fall bucket list! Thanks for the 31 days of inspiration. I look forward to the emails every day.